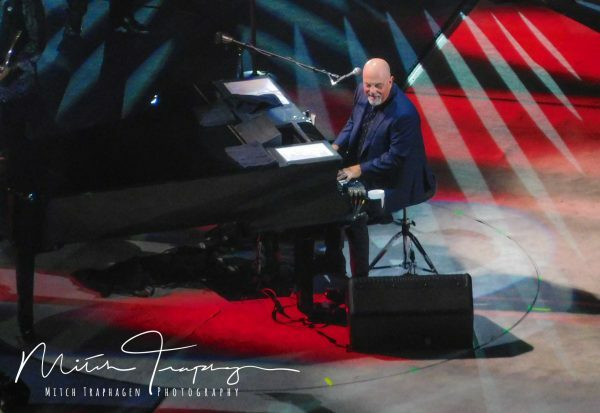 Billy Joel performed his 37th consecutive sold-out monthly show at Madison Square Garden on Jan. 11, 2017. When he began, he said he would keep playing until people stopped showing up. There is no sign of that happening. His 41st concert was just announced. It would be hard to argue that he needs the money. He is among the best selling recording artists in history. But he is a New Yorker through and through. Born in the Bronx 67-years-ago, Madison Square Garden is in his hometown; it’s his backyard. And for many artists, Madison Square Garden represents the high bar of a goal of which dreams are made. It is a venue known around the world. Performing there places one in a very rarified club. Now entering my third year as a member of Artists Without Walls, I’ve seen a number of artists that could be playing at Madison Square Garden. For those artists, having seen them perform at an AWoW monthly showcase, the stretch to MSG is not a long one from my outside perspective. But for the artists, it may well appear differently. For them, it is a matter of choosing the path of the heart, and making the sacrifices, often far more than most people could bear, in reaching that stage. Billy Joel made sacrifices. He was busy performing and didn’t actually graduate from high school until…1992. Was it worth it? In terms of wealth and fame, no doubt it was for him. But he has also long suffered from clinical depression, including after September 11, 2001. And yet he continued. He wants to perform. He wants to play until people stop showing up. What determines what is “worth it” is the soul of the artist in many cases. Some are lucky financially. Sometimes the sacrifice is simply too much, when living indoors and having regular meals must be chosen over someday dreams of 21,000 people at MSG cheering you on. 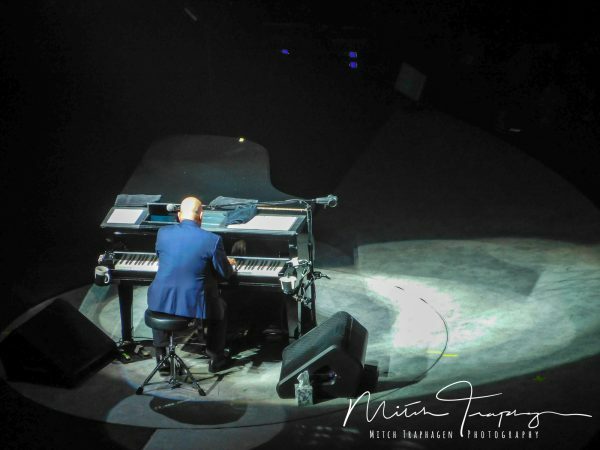 Billy Joel at Madison Square Garden. Many years ago when I played in a rock band at the tail end of the disco era, we used to joke that dinner for musicians meant going into a diner, ordering a bowl of hot water and grabbing the ketchup bottle on the table. For too many artists today, that probably isn’t far from the truth. 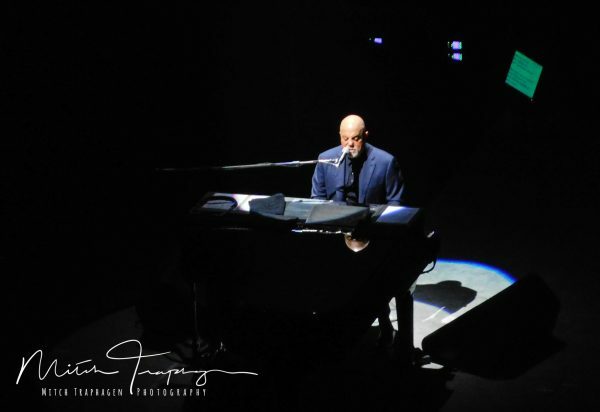 During the concert Billy at times would stop and ask, “Do you want hear this song?…hitting a few keys…or this song?…hitting different keys — but both songs iconic for millions of people encompassing generations. In the end he played for two and a half hours. There were songs that he likely felt he had no choice but to play — the audience was surely expecting them. But he also mixed it up with some Stones and Led Zeppelin. He has long been a Led Zep fan. There are any number of artists with AWoW who either have or will someday play on that stage or one equal in stature. There are any number of artists who will perform at the Richard Rogers Theatre on Broadway or in front of movie or television cameras, who may one day change lives while playing at the Rockwood Music Hall or Cafe Vivaldi. 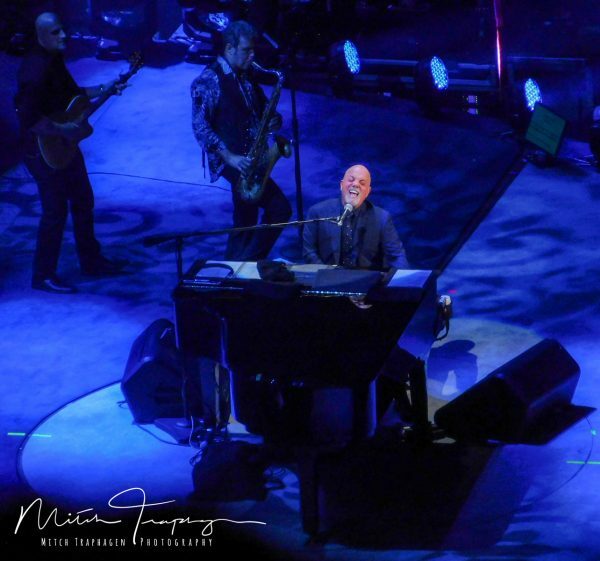 There is a reason Billy Joel is performing monthly shows at MSG and it probably doesn’t have much to do with money. There is something else; there is pure, driving passion and there is an “it” factor. Artists Without Walls’ cofounder Charles R. Hale understands it; he is himself an artist, after all. And thus there is a reason such talent takes the stage at the Cell every month for the AWoW showcases. There is a reason such talent exists at all. 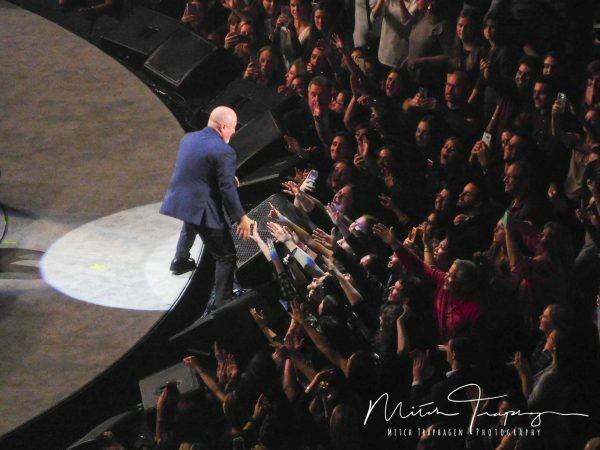 From Billy Joel to the many artists with AWoW, from MSG to the Cell, walls don’t matter. The words, the music, the talent…it is in the souls of the artists.